Attention all seekers of randomness and nonsense combined! As a part of the annual Reading Festival held by the juniors of 2014, a special corner was themed after Wattpad. It included an empty-sheeted book in which each student had to continue the story her predecessor started. Upon asked to be creative, students took this as a chance to go wild and release their untamed imagination into the story. 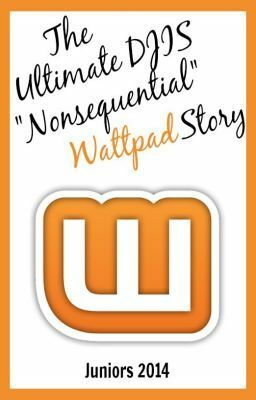 So you better brace yourselves for one crazy adventure because The Ultimate DJIS “Nonsequential” Wattpad Story is a one in a billion experience!